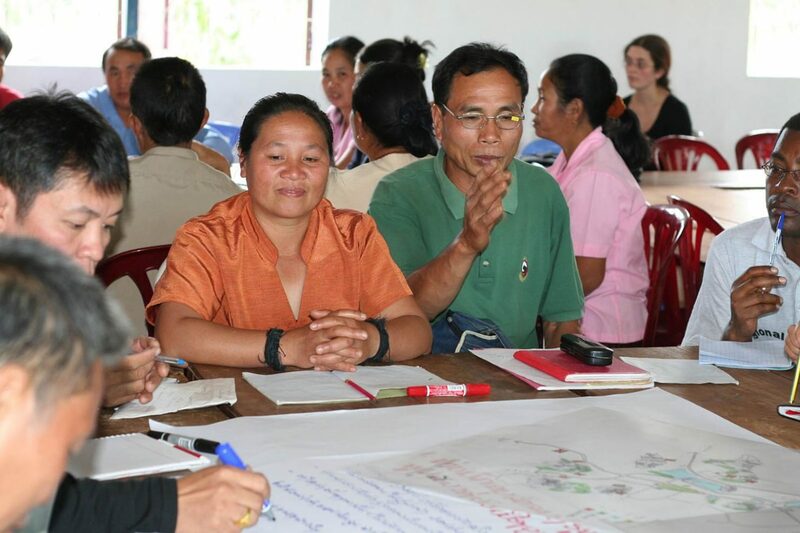 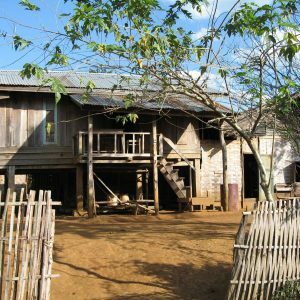 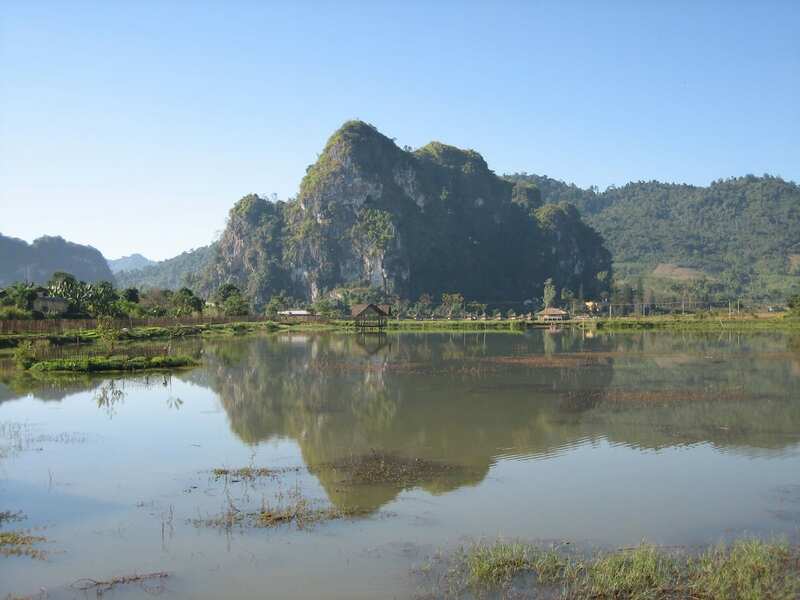 Hansen was engaged by the United Nations World Tourism Organization (UNWTO) and Netherlands Development Agency (SNV) to work with state and local officials in the preparation of the town master plan for the nationally significant town of Viengxay in Northern Laos. 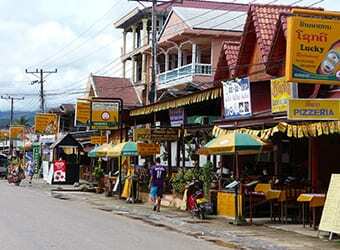 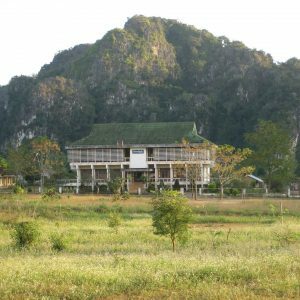 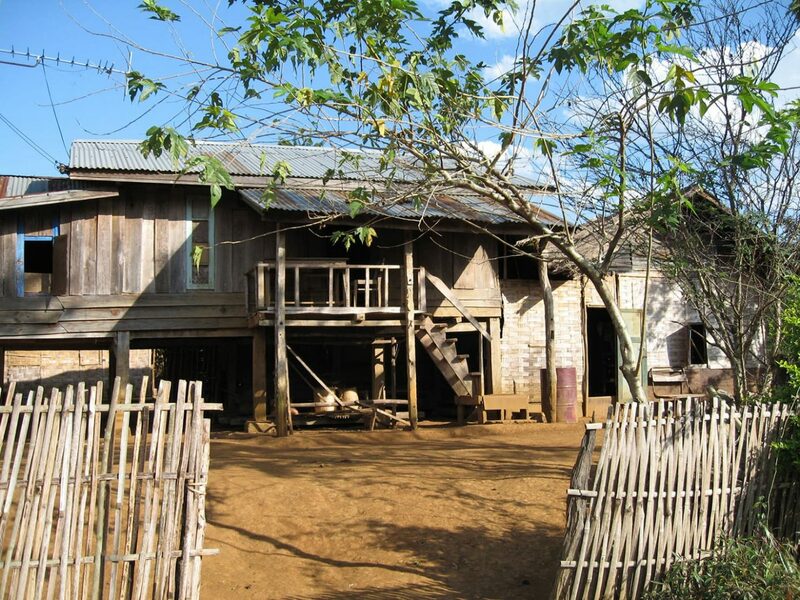 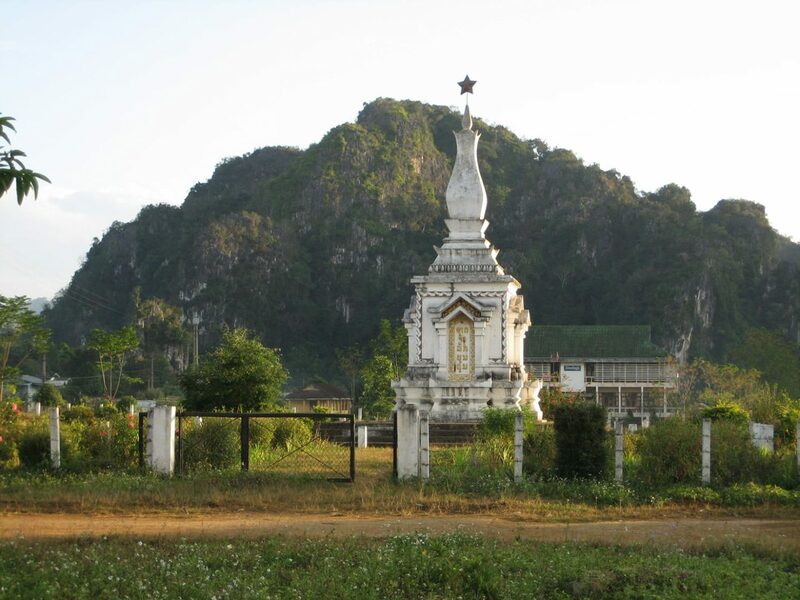 In 1992, the town of Viengxay was placed on the Laos PDR register of National Heritage. 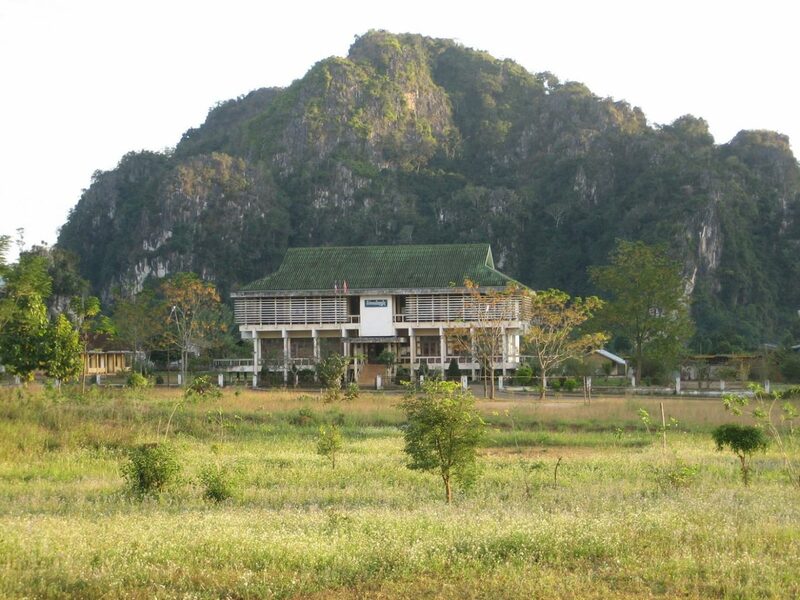 It is a post-1975 settlement surrounded by a natural landscape of mountains, caves and forest. 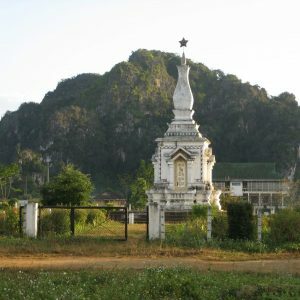 The area was used by the Pathet Lao during its struggles against French and American armed forces from 1945 to 1975. 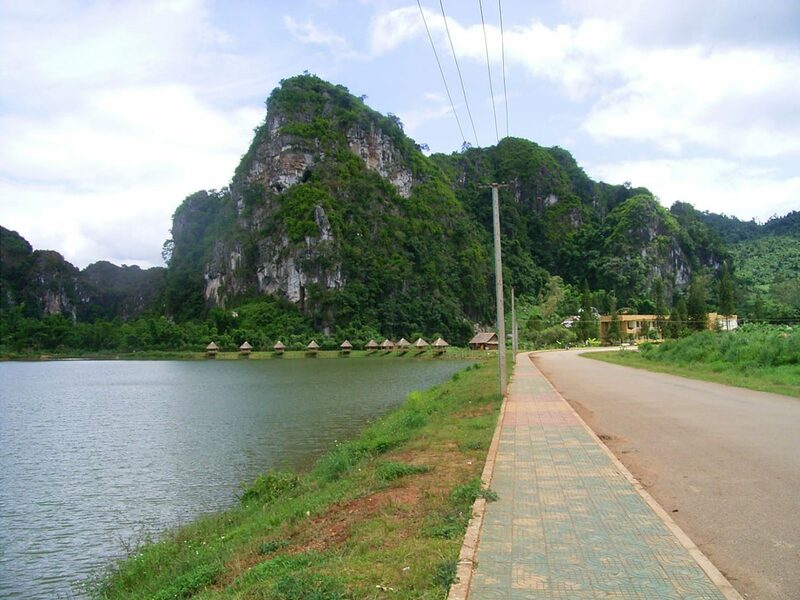 Viengxay is often referred to as ‘the birthplace of the Laos PDR’ and its many limestone caves accommodated the diverse needs of approximately 23,000 people, including key heroes in the struggle for freedom during war time. 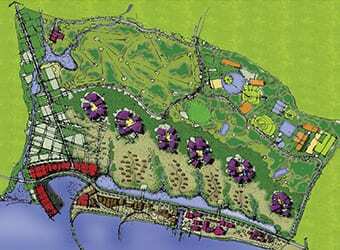 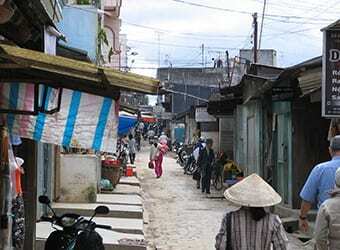 The town master plan developed by Hansen for Viengxay provides a clear and achievable vision for incremental growth of the township in a sustainable and respectful manner, given the cultural and historic sensitivities of the site and its context, and the considerable threats that any influx of international tourism could place on the image and integrity of the town. 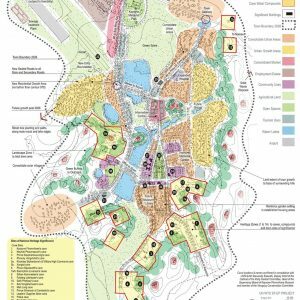 The master plan generated a five step urban design concept, realising the town’s potential as a national heritage place, a green place, a healthy place, a walking place and a prosperous place. 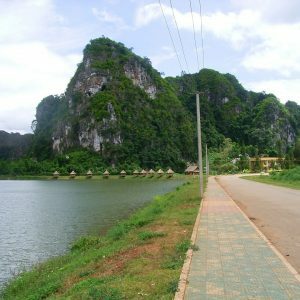 The plan recognised the capacity of the town to grow and accommodate for sensitive tourism uses around the remarkable caves, while at the same time evolving to address the need for civic, employment and social infrastructure and orderly housing. 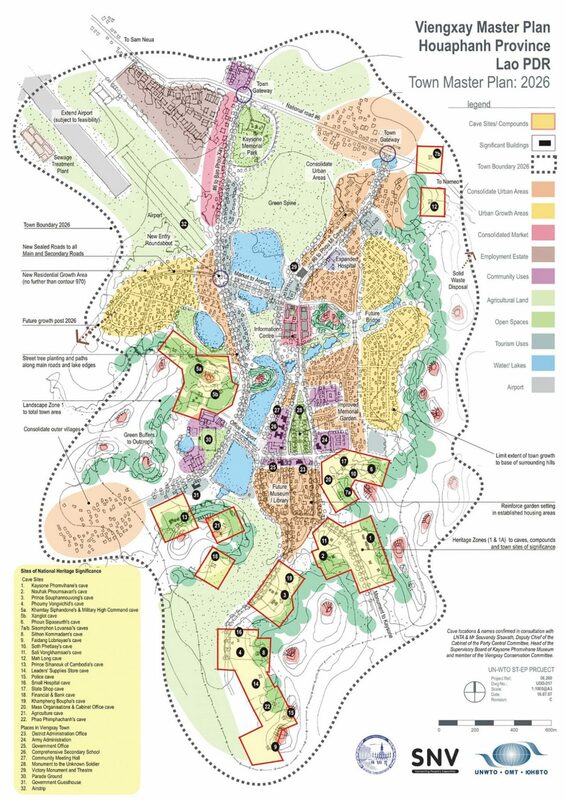 The success of Hansen’s approach and work was recognised at the 2008 Australian Institute of Landscape Architects (AILA) Victoria Landscape Architecture Awards, where the project was awarded the Medal in Landscape Architecture – the highest award in the profession of landscape architecture in Victoria and the Award for Planning Excellence. 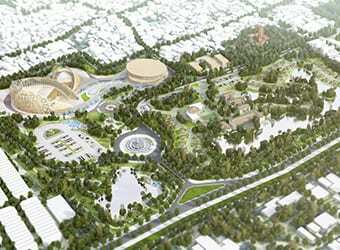 The project demonstrated the importance of landscape architects, urban designers and urban planners working in close collaboration to realise award-winning outcomes.